Your sin might not be as public as someone else’s but someone is being patient with you even if it’s one person. 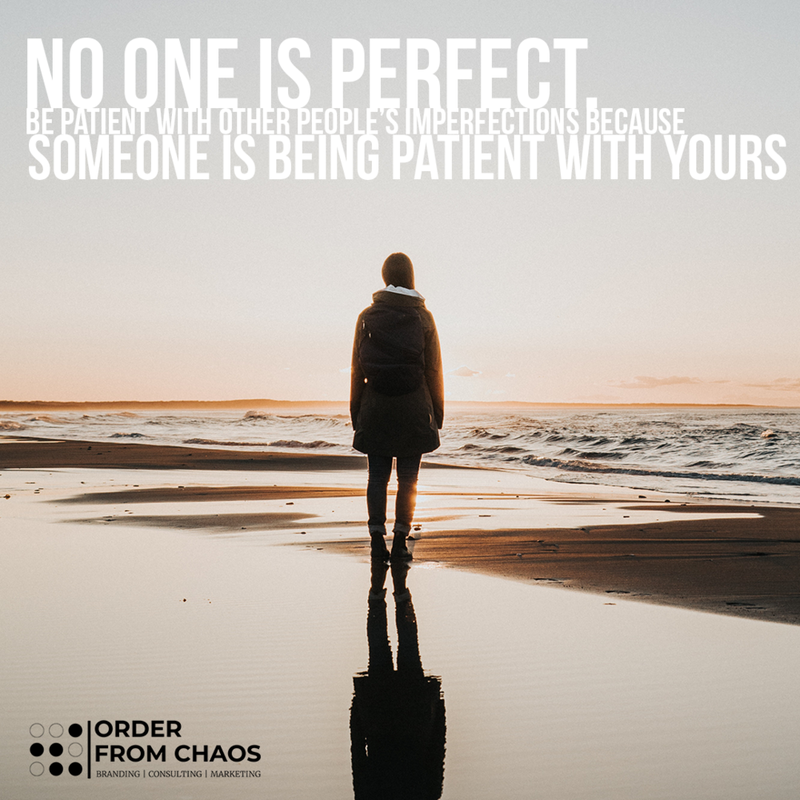 Pay forward that patience to someone today. You never know when that patience can produce the change needed to find freedom and a new season of health and wholeness.